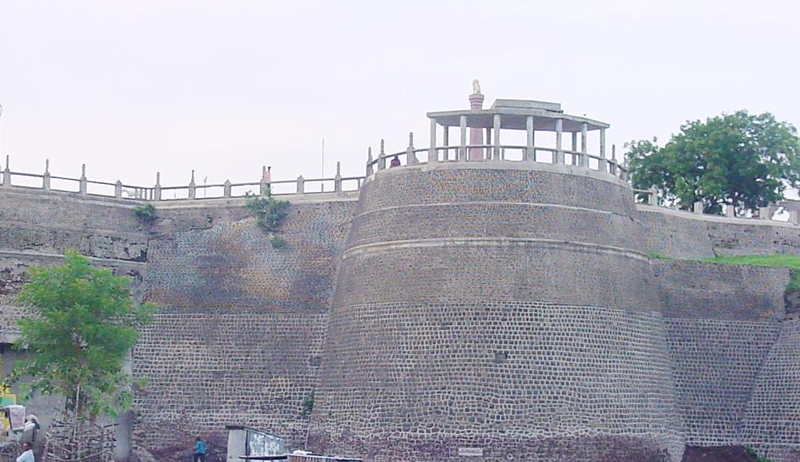 The historic city of Akola is located in the Vidharbha region of Maharashtra has been a part of several renowned kingdoms including the Mauryan Empire, Bhamani Sultanate, Maratha Empire and Nizam Shahi. In the modern times the city earned a name for being an important commercial and trading center. The region is the largest producer of cotton in India, which is why Akola is also known by the name of the Cotton City. The city is known for its world class medical facilities and offering advanced medical treatments. Some of the important historical and tourist places in the city include Akola Fort, Narnala Fort, Raj Rajeshwar Temple, Ashok Vatika and Nehru Park. The Akola Junction railway station is an important station located on the Howrah- Nagpur-Mumbai line. The station falls under the Central Railway Zone which is a part of the Bhusawal division. It is one of the top hundered booking stations in India and a large number of passengers passing through the station choose this station to order breakfast in trains. The station handles a rush of more than 127 trains which include weekly and bi-weekly trains. It also offers facilities of computerized reservation, waiting room, retiring room and book stall and other facilities. The cuisine of Akola is deeply influenced by Mharastrain food and eating habits. Some of the most famous dishes of the city include Soonth Panak, Puran Poli, Modak, Badam Halwa, Chakli, Tilgul and Karanji. The city is also renowned for its street food of pani puri which is known by the name of paani ke bataashe in the local language. In addition, rice roti, dal and vegetables form the staple food of the people of the city. However, people can place online food order in Akola railway station, for a variety of dishes from different Indian and international cuisines. 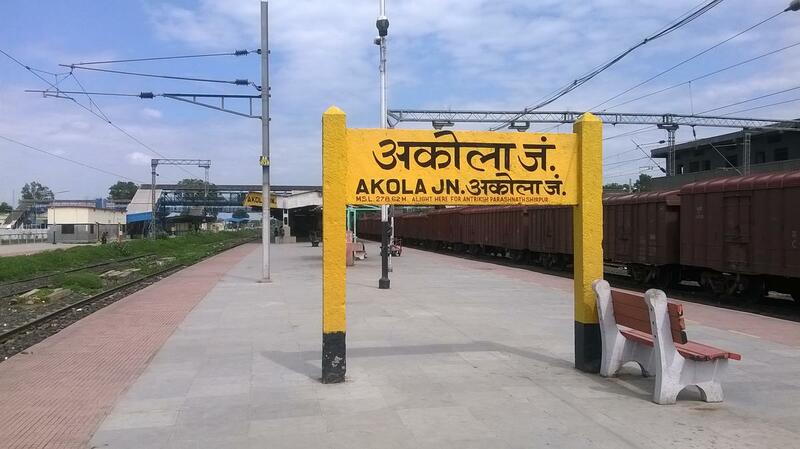 Akola is a multicultural city that is home to people from diverse communities and religions. It is a generally peaceful city where the people live in harmony and respect the traditions and beliefs of others. The people enjoy classical music, theater, drama, and performing arts along with various sports activities. The city boasts of a literacy rate of 91.34% which is far above the national average. Why spicy food is good for health?